Sometimes you need to be sure mice are dead and gone for good. 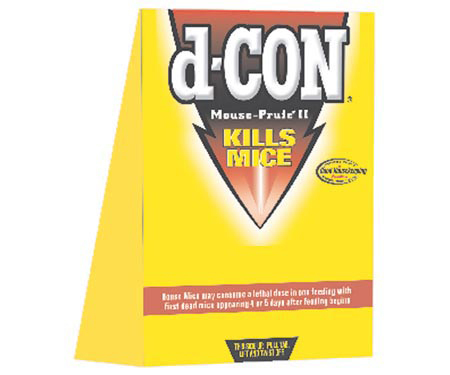 In high-traffic areas, like around your kitchen and living room, use d-CON concealed traps. 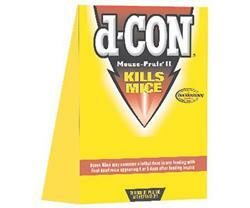 Theyre highly effective, easy to set and dispose of, and they kill mice instantly. Even if youre not sure whether mice are still nearby, you can easily set multiple traps in problem areas to prevent future infestations.